Slumberzone’s Tripedic Coil Technology with the three tier configuration in Symphony will provide seamless progressive support and unparalled comfort. 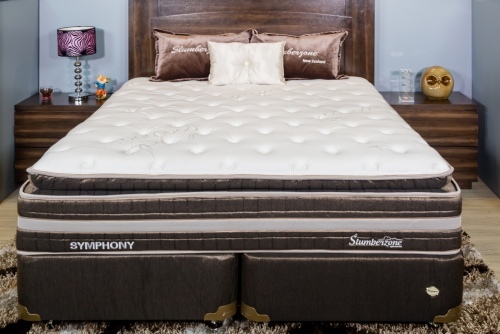 Slumberzone proudly introduces its new Cooltech(™) Memory Foam, Total Edge Support System, Tripedic 3 Zone Spring System and Bamboo Fabric in this Bed. Tripedic Coil Technology – Dynamically controlled rebound and progressive support. Cooltech(™) Memory Foam – Ventilated temperature regulating open cell structure, breathable. 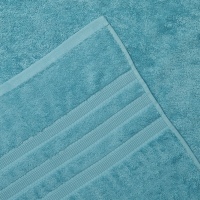 Total Edge Support – A unique system developed by Slumberzone that prevents sagging borders. 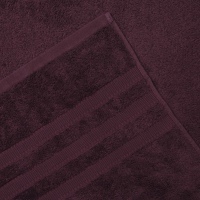 Bamboo Enriched Fabric – Being Natural it has an ability to breathe, anti-allergic, anti-bacterial.